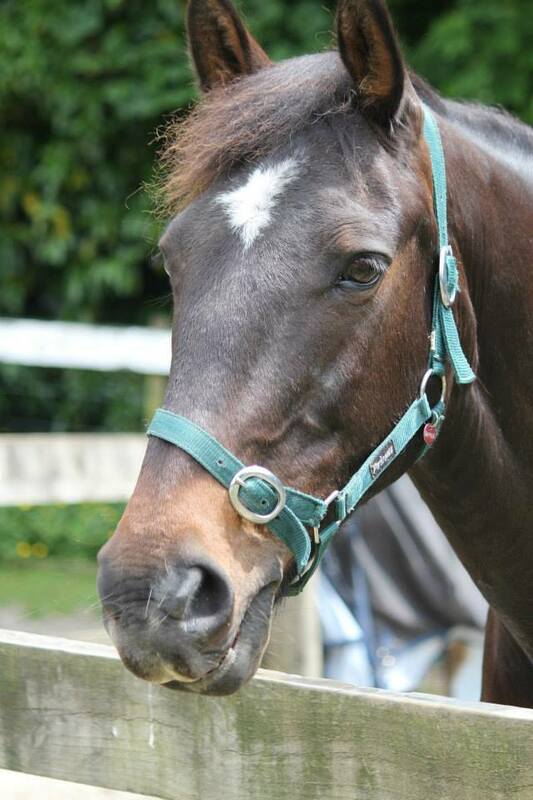 Hamish is a dark bay Stationbred gelding, standing at 14.3hh. He is 13 years old and comes from a trekking, pig hunting, stockwork and bush pony background. Hamish is a very kind and gentle horse who never makes a fuss about anything, but still quietly loves plenty of attention. Hamish returned to the ride programme mid 2015, after being used for non-riding activities due to some soundness issues. We are all so happy to have him back to full strength! 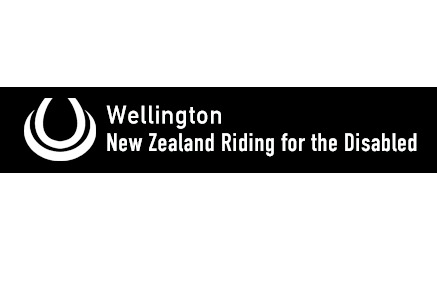 In 2012 Hamish was nominated by WRDA as the NZRDA Horse of the Year, sadly missing out by only 10 votes! Original generation time 1.1076 seconds. Cache Loaded in: 0.0219 seconds.